You love the crisp and clean feeling you get when surrounded by brilliant whites. 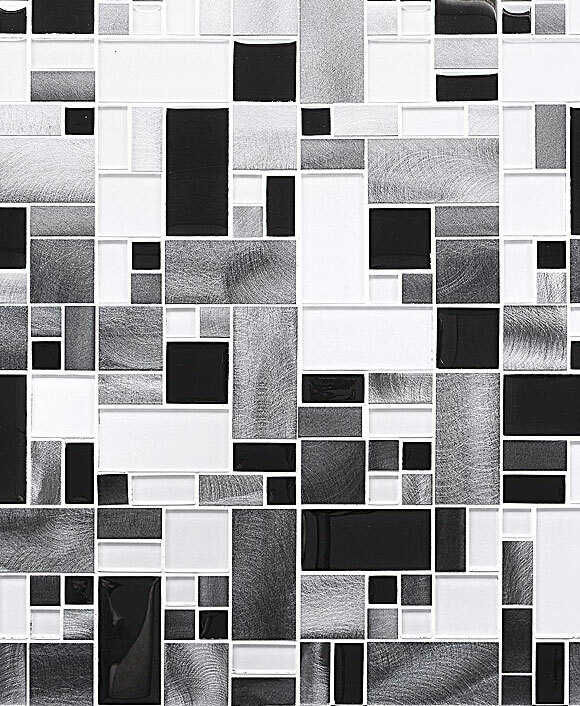 Why look any further for your next kitchen project than our white backsplash tile ideas? You’ll find the perfect shade of stunning white for a polished and pristine space to fall in love with white backsplash ideas. Highly polished and refined subway tiles create simple movement and pattern for extremely modern abodes. White marble backsplashes create simple and classic contemporary kitchen backsplashes that are easy to imagine. Mix it with metal for a glittering and gleaming space that dazzles your guests. Add pops of color by pairing it with black mosaic tiles for a retro chic effect that will set your kitchen apart. What can you do with white backsplash ideas? They can transform even the drabbest space into a gleaming and classic kitchen. Make it feel modern and clean with a stunning surface that will reflect all of your light. It will glitter and dance to make small spaces feel instantly more spacious. With the mixture of materials available for white backsplash ideas, you’re sure to find a durable and low-maintenance surface to keep your kitchen clean. Most of these materials from glass to metal to marble will wipe clean instantly with a damp cloth or sponge. They’re also water-resistant and strong to endure the toughest messes. You won’t need to search anymore to make your design dreams come to life. White backsplash ideas will create dazzling décor that will make you seem like a professional designer. Don’t hesitate another minute – dive right into our white backsplash ideas to make your design dreams come true.